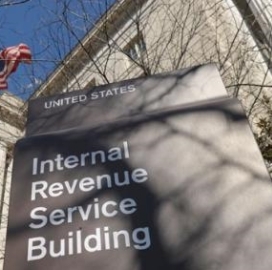 The Internal Revenue Service has completed updates to its online filing system with the goal of standardizing the technology, the Washington Post reported Wednesday. Josh Hicks writes the IRS transitioned the system from a weekly to a daily tax processing platform that works to help accelerate refunds and prevent fraud. “When you standardize this stuff, people can do more, and you increase capacity,” IRS Chief Information Officer Terence Milholland told the Post. He has been nominated by the nonprofit Partnership for Public Service for a Samuel J. Heyman Service to America Medal for citizen services for the project, Hicks reports. Milholland implemented mandates for IRS engineers to use the programming language Java, according to the Post. Hicks writes Milholland preferred to centralize the entire platform rather than selecting what legacy systems to retain based on how well it can continue functioning.